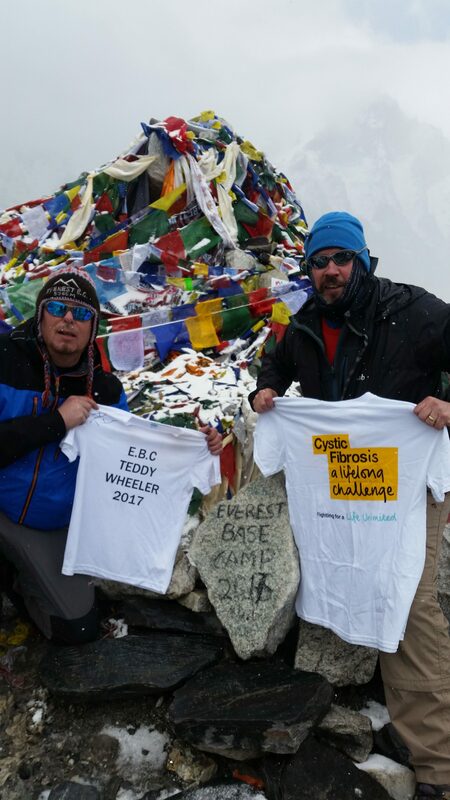 Two of our 2017 Everest Base Camp trekkers Ian Tully along with Steve wood were on one of our April treks to Everest. They wanted to see and experience, Everest, Nepal and complete our 16 day long trek to the base of mount Everest the highest mountain on earth. This was a once in a lifetime experience for them both and they have decided to raise as much money as they can for a very special charity…CISTIC FIBROSIS. You do not know these people but friends of there’s SCOTT and PENNY WHEELER’S little lad TEDDY suffers from this terrible disease so they wanted to raise some money for the trust so they can continue to try and find a cure as currently their is no cure. They made it to Everest, they pushed themselves to achieve this goal. You can now help them reach their fundraising target and help Teddy in his challenge of dealing with Cistic Fibrosis. All monies raised goes direct to the Trust as Ian and Steve paid for the trip out of our own pocket. Thank you all so much for any donations. I think you will agree it’s for an amazing cause. Thanks for taking the time to visit their Just Giving page. If you are thinking of taking on a trekking adventure for charity do give us a call. If you have a team of 10 people we can give you a free space. 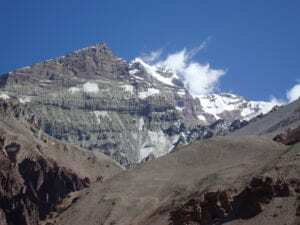 Alternatively if you would like to raise money for Ian Taylor Trekking projects in Uganda or Nepal please let us know and we can help you raise awareness for your fundraising activities.